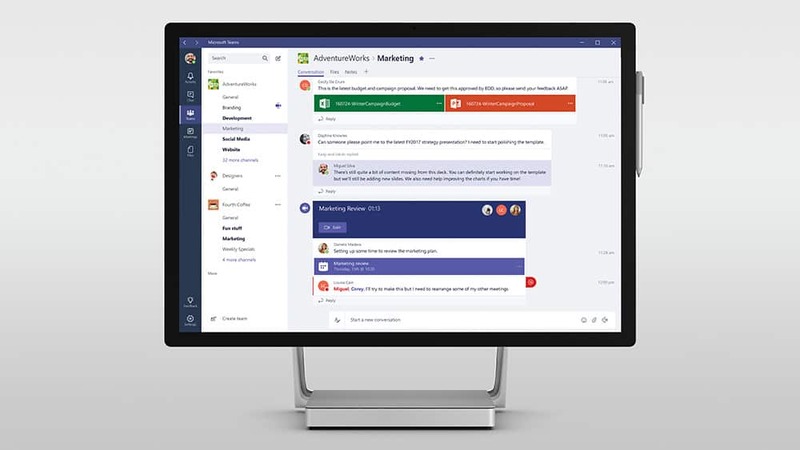 Microsoft Teams is a workspace-centered communication tool. 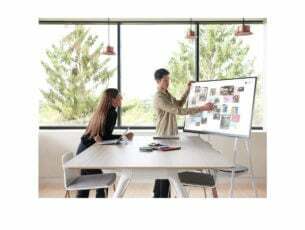 It is an application that brings the entire workspace experience, including people, files, conversations or schedules/tasks, together in one place. It is a part of Office 365. 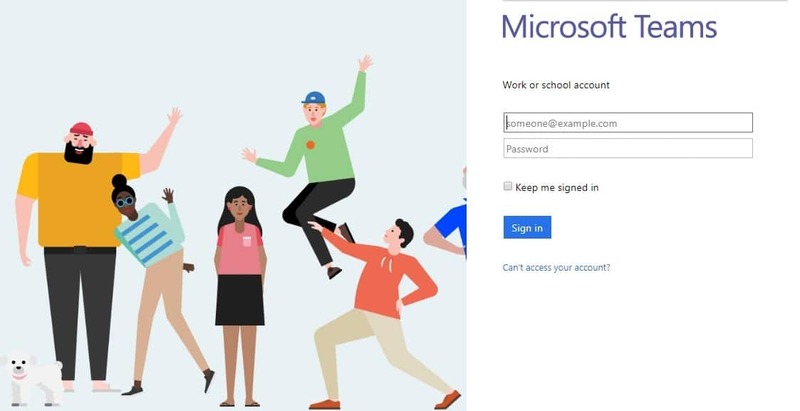 So, for you to be able to use Microsoft Teams at your workplace/school, your IT administrator needs to sign the company up for the right kind of Office 365 license. 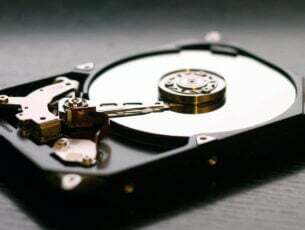 They may further be required to make configuration adjustments, such as updating firewall policies. If all is good, and you’re up and running, here’s a brief introduction on how to actually use Microsoft Teams. Go to this link : https://teams.microsoft.com, and sign in with your work/school account. You can now download Microsoft Team for your Windows PC, or for your Android or iOS devices. You can download the apps from here : https://aka.ms/getteams. You can also download Microsoft Teams as a web application. For this, simply go to https://teams.microsoft.com. The best way to get familiar with teams and channels is of course to start exploring and experimenting yourself. A team is collection of people, with files, tools, and conversations, all packed into one space. A channel is a distinct discussion topic within a team. It could be anything from personal or recreational conversation between the team members or more serious work related discussions. Click on the Teams icon. Select one of the teams. Select one of the channels and explore the Conversations, Files, and Notes tabs within it. 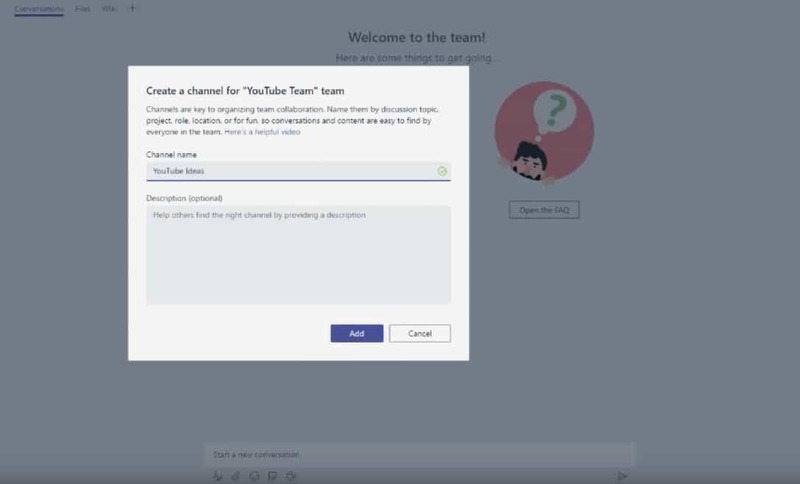 Select a particular Team and a particular channel within it. Alternatively, create a new channel by pressing the “+” icon below the team name. Add your message in this box and hit Enter to send. 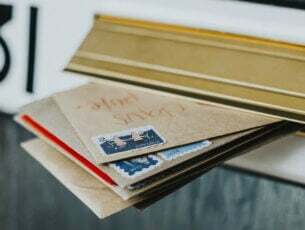 Enter your message into the Reply box and hit Enter to send. Repeat steps 1 through 3 for as many people you want to @mention. Type in the message and hit Enter to send. An @ should show up on the Team icon of the person you’ve tagged. The same will happen for you if someone @mentions you. Select the appropriate file/conversation from the search results. You may also filter the search results to suit your needs. Select the Smiley Face icon in the compose message box and select the appropriate emoji. Or select Office Drama or one of the stickers/memes. Select one of the stickers/memes, put a clever caption, and hit Enter to send. You could of course @mention your co-workers to direct a sticker/emoji/meme to them. Select Recent. You should be able to view up-to-date conversations. Microsoft Teams is an intuitive and easy to use application. However, you may still require assistance at some point while you’re using it. Consider asking your questions to the in-build bot T-bot. You can find T-bot in the Chat section. Simply type in your question and hit Enter to send. T-bot will detect specific keywords and phrases in your queries and present you with the appropriate answer. Further more, you can also look for help online. 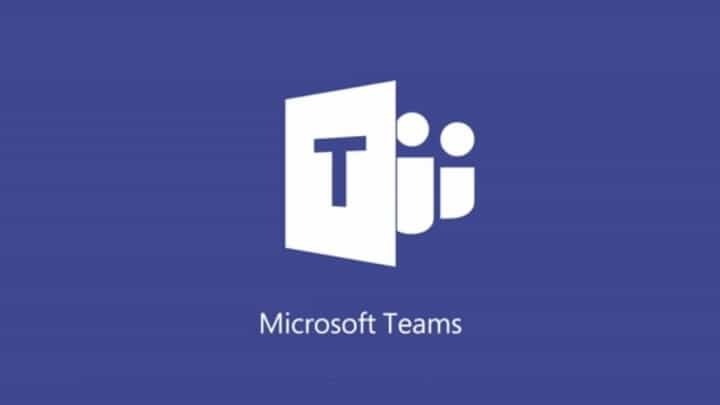 Microsoft Teams Help & Microsoft Teams on mobile devices are great online resources. Microsoft also offers trainings on how to use Teams. You can find them here : Onboard your teams and Teams and channels.